In this episode, I have a real treat for you. 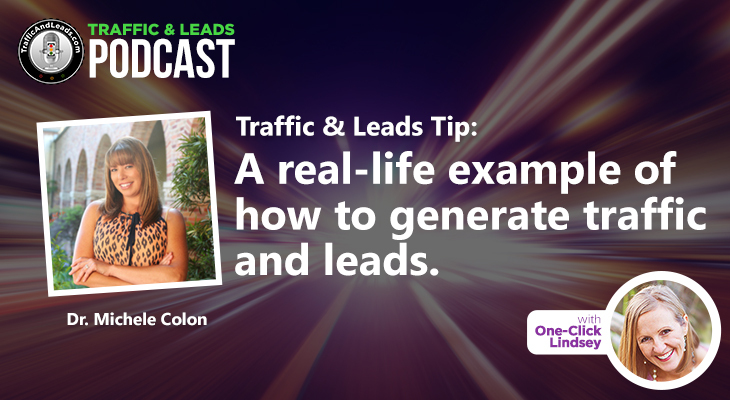 I interview someone who has a lot of experience in the field of lead generation and business growth. 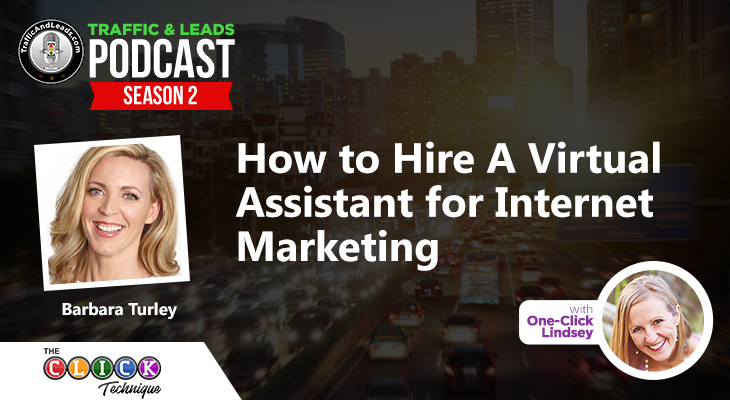 She has over 10 years of experience in the field of online marketing, and has helped dozens of businesses get a leg up in their industry. She has a stellar podcast, and a website brimming with top-notch info. She also happens to have a fantastic personality. Yep. It’s me, One-Click Lindsey. Bet you didn’t guess that. I did a podcast all on my own this time because I want to get down and talk core details about my core online marketing strategy. I want you to be able to understand this foundation so you can incorporate it into your own online marketing efforts. I don’t just talk about the CLICK Technique as a concept; I dig into some of the key details of the system. 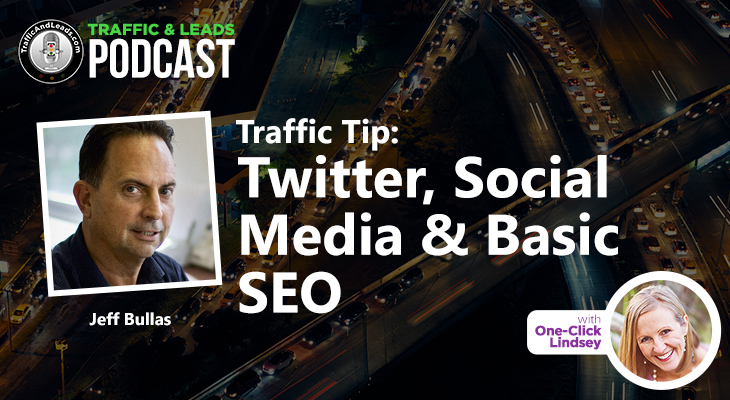 You’ll learn about cultivating curiosity in your audience, some info on keywords and how to get them to work for you, and even how to properly utilize social media platforms like Facebook. 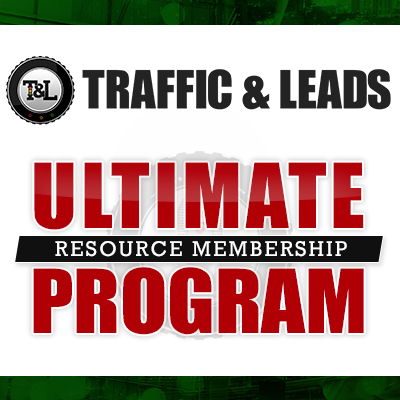 What Traffic and Leads, my online marketing company, does to help clients. A run-down of how we carefully craft a plan of action for businesses, and reel them in new clientele. The basic framework of the CLICK Technique, what the acronym stands for, and what this all means for you and your online marketing strategy. 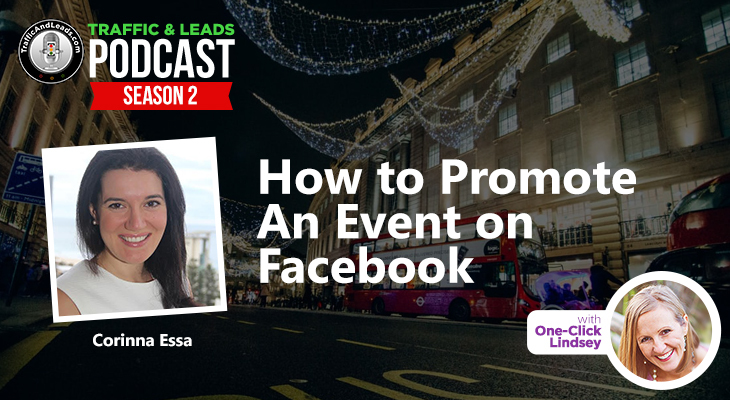 A walk-through of some of the most useful tools available to those who are chasing leads online, like Facebook Pixel. Why having a pop-up on your website is essential, and how it garners you more connections. Get a pop-up on your website. Do it now. Right. Now. An introduction to the 5-Day Crash Course of the CLICK Technique, designed from the ground up to help you understand how to build yourself a solid online marketing foundation. Yeah. This guest I interview? Kind of a big deal. 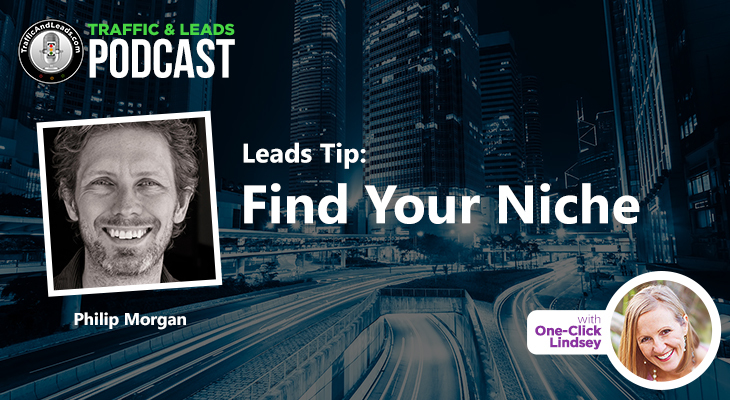 Check in to hear what I have to say about setting the cornerstone of your online presence, and setting yourself up for success.